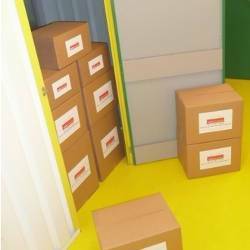 We offer cost effective secure storage solutions in a convenient accessible location in North Manchester. 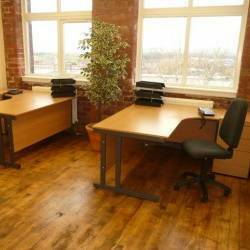 We also house very affordable serviced office space with onsite management and free parking. Whether you are looking for pallet storage or warehouse space for your business or self storage for your personal belongings, or in need of new office space, we can offer you a simple affordable solution. 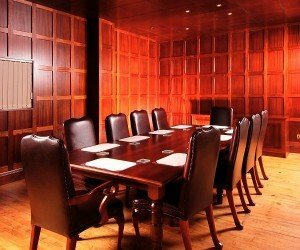 You also have our assurance that we will beat any comparable price, should you find any of our services cheaper elsewhere. 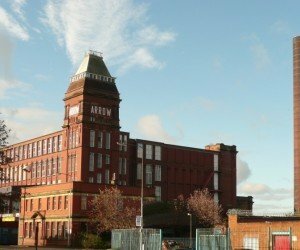 Based at Arrow Mill in Castleton on the outskirts of Rochdale, we are conveniently situated just off junction 20 of the M62 ready to serve Greater Manchester and the M62 corridor. 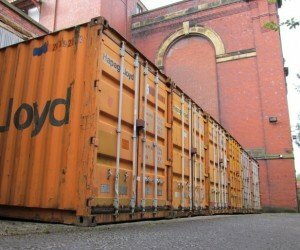 For safe, low cost secure storage or if you are looking for premises to rent in the Rochdale area, please contact us – we can meet your business needs and save you money!